Madagascar is back for the 3rd time to be Europe's Most Wanted - Hello! Welcome to my blog! Your favorite castaways are back for the third Madagascar 3: Europe's Most wanted. Finding themselves in the streets of Monte Carlo and in running to escape Madam DuBois from Europ's Animal Control, the group finds themselves in some funny situations as the movie unfolds. Running into a circus train and meeting other animals and the top cat in the circus, a bitter, irritable and depressed tiger named Vitaly. They then find themselves in many circumstances and taking advantage of it for them to be able to get back to their home. The castaways finds themselves in some exciting and great scenarios which would definitely keep the Zoosters all amusing. Adding the circus factor would definitely keep up with the level of its intensity and is something that we can definitely find humor on. :) This is going to be another one amazing installment of the franchise. Not only with the great characters that they love but this animation comedy is going to be packed with great humor, lessons and heart. 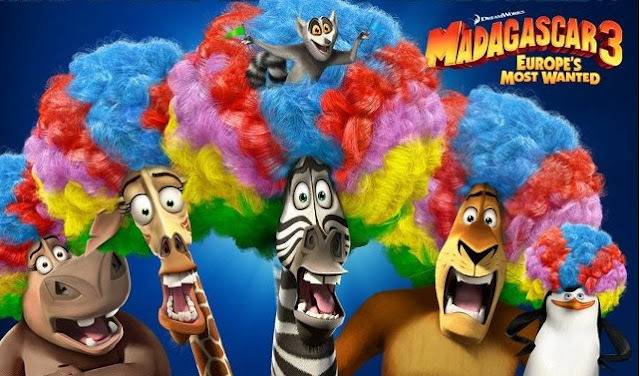 "Madagascar 3: Europe’s Most Wanted”- features the voices of Ben Stiller, Chris Rock, David Schwimmer, Jada Pinkett Smith, Sacha Baron Cohen, Cedric The Entertainer, Andy Richter, Frances McDormand, Jessica Chastain, Bryan Cranston and Martin Short. It is presented by DreamWorks Animation SKG and is distributed by United International Pictures thru Solar Entertainment Corporation. 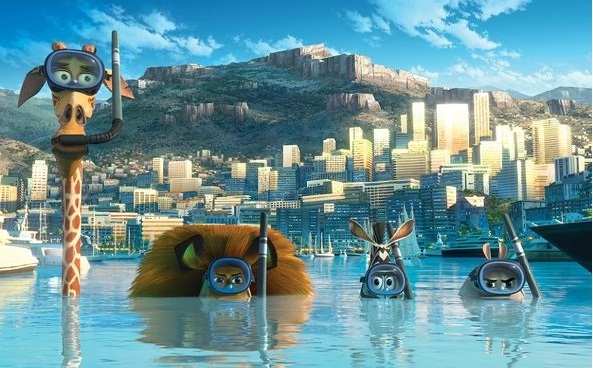 "Madagascar 3: Europe’s Most Wanted” is showing at your favorite theaters on June 6.